I think it's cute, in a good way. I hope companies think of things such as luggage space and seats that can turn into beds/stretchers in case of an emergency, since I haven't seen that in the different concepts so far. 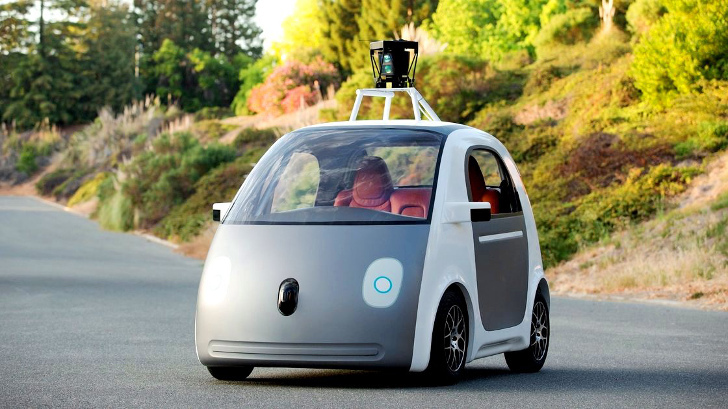 Google has revealed three prototypes for its self-built driverless car. The protoypes have no steering wheel, or accelerator and brake pedals as they are simply redundant. An artist's impression of the new self-driving car prototype design.